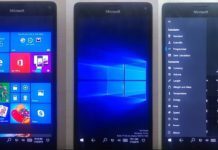 Codenamed 19H1, Microsoft’s next big update to Windows 10 is rumoured to arrive in April 2019 and the users part of the Insider program can already test the early bits. 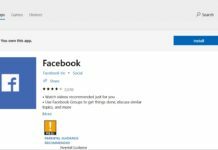 As Windows 10 October 2018 Update is once again available, Microsoft is accelerating the development of Windows 10’s 2019 update and new features are finally showing up. 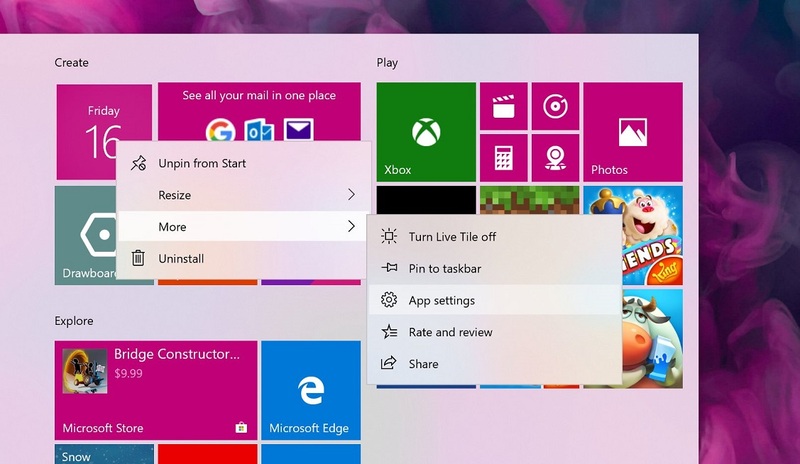 One of the biggest changes that Microsoft has announced for Windows 10 is a new light theme. 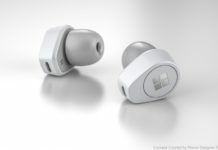 Microsoft has been very keen on bringing the dark theme to all parts of the operating system but there are many customers interested in a pure light shell. 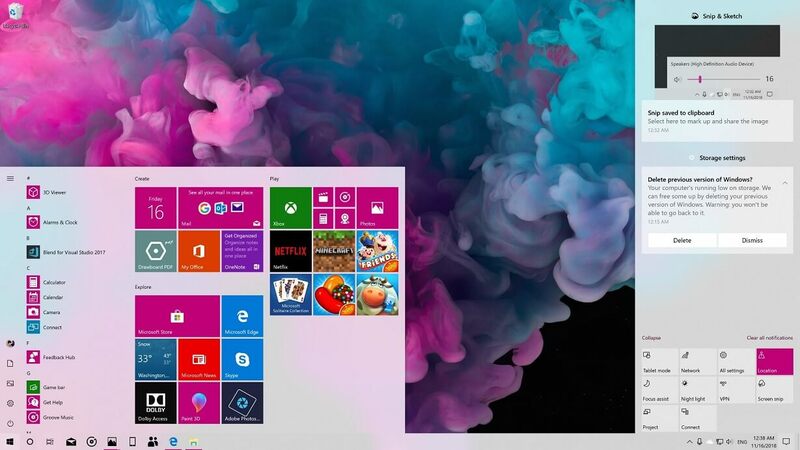 The light theme has finally become a priority for Microsoft and the company is introducing an updated light theme mode with Windows 10 19H1. The new light theme in Windows 10 is refreshing, modern and it looks great with new desktop wallpaper. There’s a chance that most users are going to like it. In Windows 10 19H1, the light theme can be enabled from Settings > Personalization > Colors. This setting also brings a light shade to the Start menu. As you can see in the screenshot, the Start menu background is while and the Fluent Design makes it appear transparent. This could change by the time the 19H1 update gets the green light, though. The light colour is pretty much everywhere. For example, context menu also has light shade. 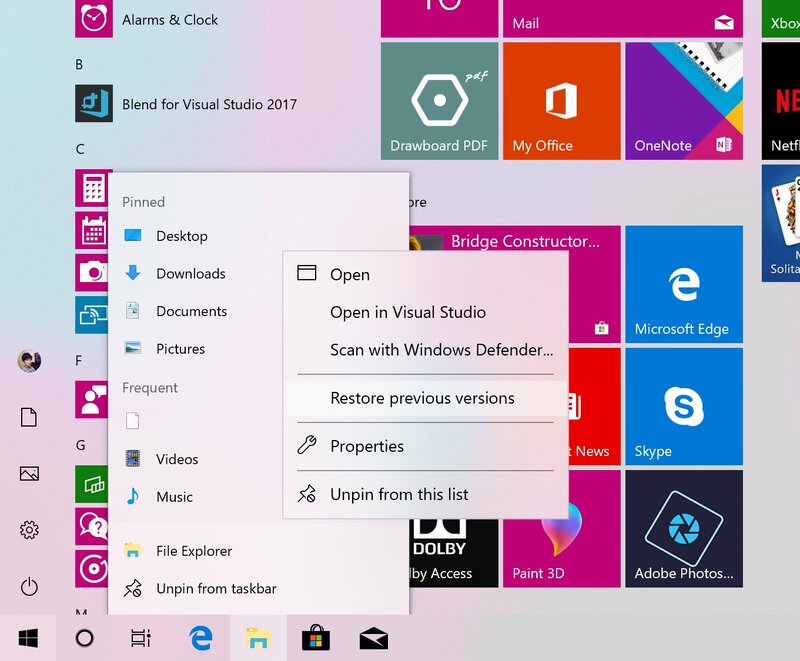 Microsoft has already updated the context menu with Fluent Design which plays a key role in light theme as the acrylic effect (translucency) is visible on nearly all elements. 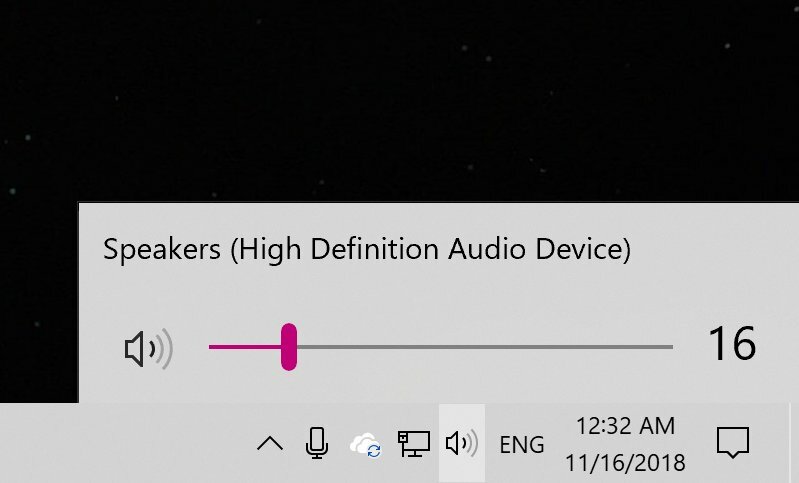 The Fluent Design has advanced a lot in the past few months and it has started to make Windows 10 look more modern and consistent. It’s quite noticeable that the light theme uses dark shade almost everywhere. 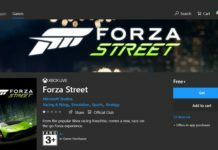 This is necessary as a pure white background would look weird but at some point, Microsoft might allow users to customize the translucency and grey shade level. One of the most important Windows features ‘taskbar’ also looks fabulous in light theme. 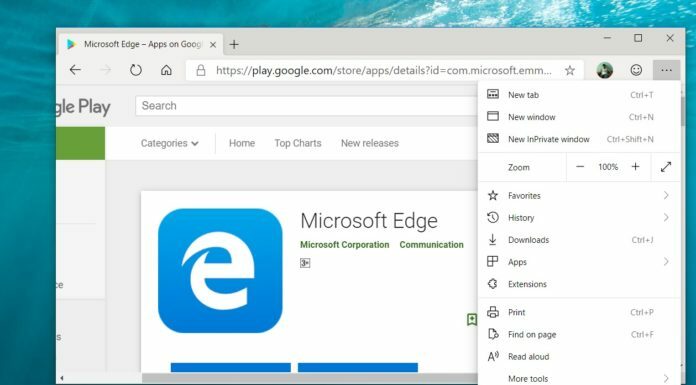 The taskbar comes with new icons to match the light look of the desktop and the jump list (the menu that shows up when you right-click anywhere on taskbar) also features the new look with Fluent Design’s acrylic. The Flyouts in Windows 10 now also has a light theme and it aligns well with the new visual changes. 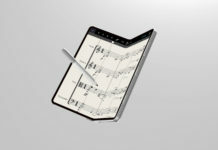 The other elements such as the WiFi or network flyouts and even the volume controllers feature the new look. There is also acrylic background and it certainly makes sense as the pure light background won’t look good. Microsoft has also updated the Action Center in Windows 10 with a refreshing look and the Action Center looks much more modern in light theme. 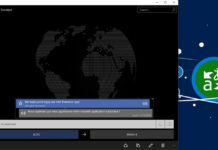 Action Center sport a more modern design that aligns with the overall push in Windows 10 and it also features the acrylic background. 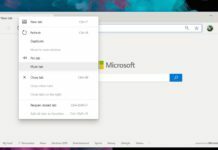 Windows 10 in light theme with a grey shade and Fluent Design looks fabulous. These changes overall show that Windows 10’s light look is on the right path and Microsoft is listening to users’ feedback. 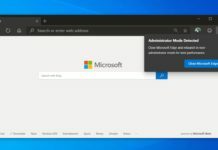 If you’re a dark theme fan, Microsoft is also refining Windows 10’s appearance in dark mode. 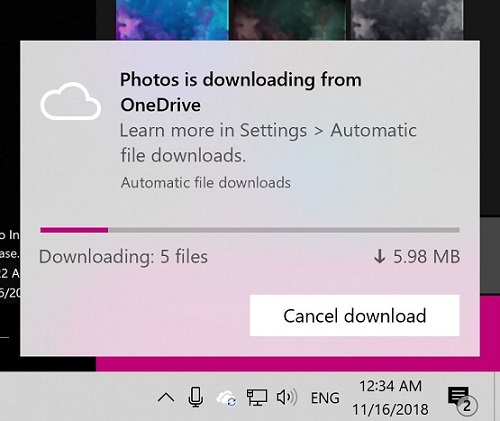 For example, Microsoft is updating the OneDrive flyout menu with support for dark theme and it looks neat in Windows 10 19H1. At the moment, these changes are live in preview builds and you can test them by joining the Insider program settings page. 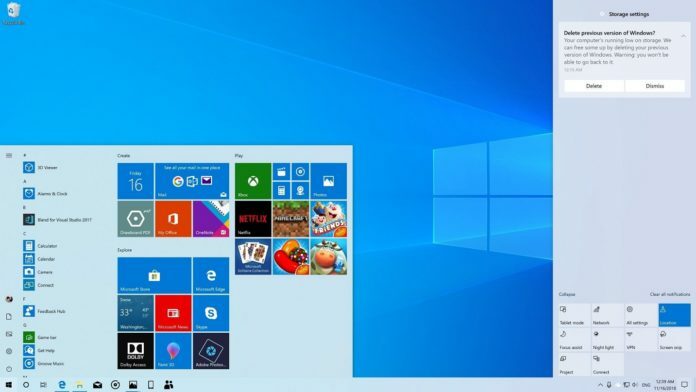 Windows 10’s 2019 update ’19H1′ will arrive early next year with the light theme and several other features such as Sets, new snipping experience and updated Action Center. 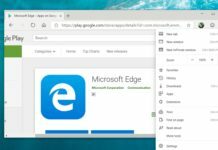 What do you think about Windows 10’s new look? Let us know your thoughts in the comments below. Better than pure white, as for dark mode pure black is ugly too. It should be a dark shade of gray just as this is a light shade of gray. I prefer the dark mode personally, but I believe they should do a dark shade of grey instead of pure black which is ugly. too much high contrast. or a option to customize the darkness level would be great as well. this is so beauty ! i love it ! dark theme i lie it too but is too dark and i really don’t like it sometimes !! This is coming on the first quarter of next year, thus 19h1 update. The brave receive the update first to test it then the rest of us when it’s safe. I don’t like this theme. It’s like ugly one. There is no look and feel. Start menu itself durty. @disqus_kYVYnWSncQ I can not change my ugly kid but I am taking about a program (windows) I/they can change it and it’s notification seems to be a similar to Apple notification. Where is windows designer stuff copying others is windows key object. It does not makes sense if you talk about my family in a wrong way ******. Mind your won words. Think before what we are talking about. He was just a troll, Vijaya. I’ve deleted his comments. Hi, Jean. I’ve deleted his stupid comments. 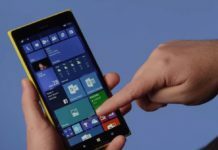 Windows phone as of now is dead. Don’t believe that feature will come soon. Yeah, windows phone is dead, but I still using windows mobile 10 for daily use.. 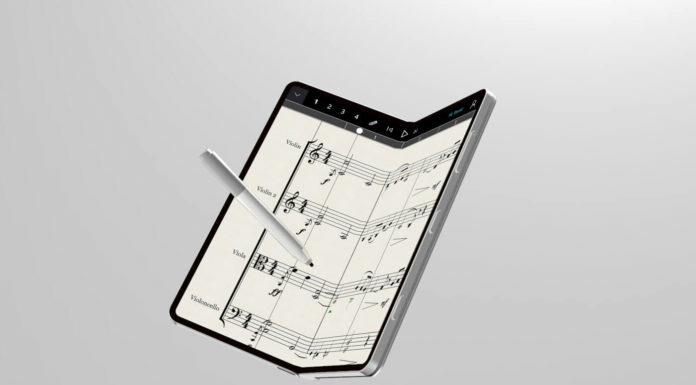 If you mean the acrylic That’s not something that would really work Well on mobile. But there are customizations with tile transparency.